Bowls Wellington chairman Mark O’Connor is concerned with a campaign by Wellington Police to crack down on drinking at the region’s bowling clubs. Cracking a cold one after a game of bowls may become a thing of the past if Wellington police have their way. 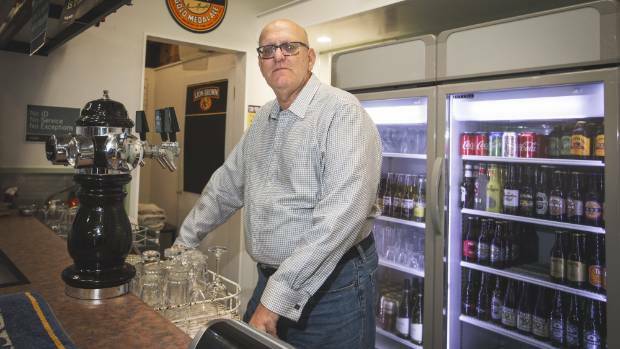 After decades without any alcohol-related incidents, several bowling clubs across the region have found themselves in a battle with police over the renewal of their liquor licences. 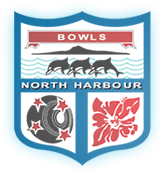 Mark O’Connor, chairman of Bowls Wellington, which represents clubs within greater Wellington, said the blanket opposition had come as a complete surprise after years of good relations with city councils and police. “If there were issues with a particular bowling club, with breaches or something, I could understand, but to have a blanket opposition to all licences being renewed seems extreme,” he said. O’Connor also serves as the president of Whitby Bowling Club, one of more than a dozen clubs facing police opposition. In a letter to Bowls Wellington, Senior Sergeant Scott Dunn from the Wellington Police District Alcohol Licensing Unit, outlined the reasoning for the sudden crackdown. However, Rongotai MP Paul Eagle said with an amendment to the act currently before select committee, it appeared police may be jumping the gun. “The Government is looking at it so rather than targeting clubs, or making them feel like easy targets, they [police] should be looking to have a wider conversation with sports clubs about alcohol harm reduction,” Eagle said. That amendment would make it harder for venues or retailers to renew their licences if facilities such as schools or social services moved in nearby. New Zealand Alcohol Beverages Council executive director Nick Leggett said he couldn’t understand why police were effectively “bullying the low-hanging fruit”. He said that without concrete proof of harm, the police opposition set a “worrying” precedent. While the large number of bowling clubs in need of renewal had shone a light on the police’s apparent new hard line, other types of clubs around the city had also been affected with the Island Bay Tennis and Squash Club confirming on Friday that police had opposed their renewal as well. The specific grounds for the police’s opposition to the Whitby Bowling Club’s renewal, which were sent to the club by Porirua City Council, centred around the days and late hours to which the applications were made for. A request by police to speak to the affected clubs and provide clarification on their stance during Bowls Wellington’s AGM on July 30 had been accepted. * Police were approached for comment on this story prior to publication. The day after publication, Senior Sergeant Scott Dunn provided a statement that said police were only opposed to the renewal of club licenses based on the hours sought in their applications, and were not opposed to the granting of licences per se. Police were “by no means seeking dry clubs”. The final decision to renew these liquor licences will be made by the District Licensing Committee.